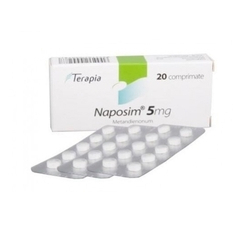 Naposim - The substance methandrostenolone (Dianabol), oral anabolic steroids have a powerful effect on protein metabolism athlete. Accelerate the production of protein by the body due to increased protein synthesis. All this leads to a positive nitrogen balance. Cortisol production is reduced by 50 - 70%, respectively decreases protein breakdown in muscle cells. Athlete improves mood, appetite and self-esteem. 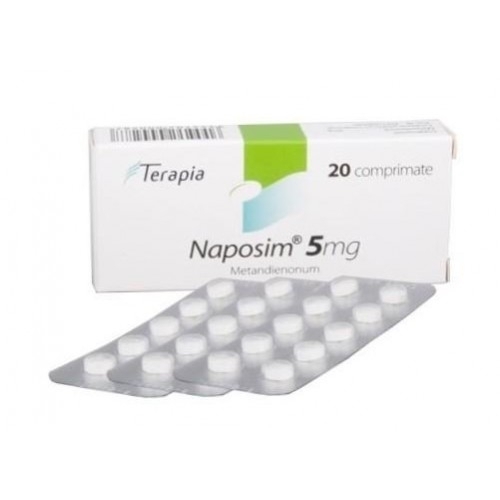 Naposim has a strong anabolic and moderate androgenic activity in comparison with testosterone.